Howdy friends! David Lee back with a new video, today we’re talking about the slr magic 50mm f1.1 and why I believe it is truly a magical camera lens. 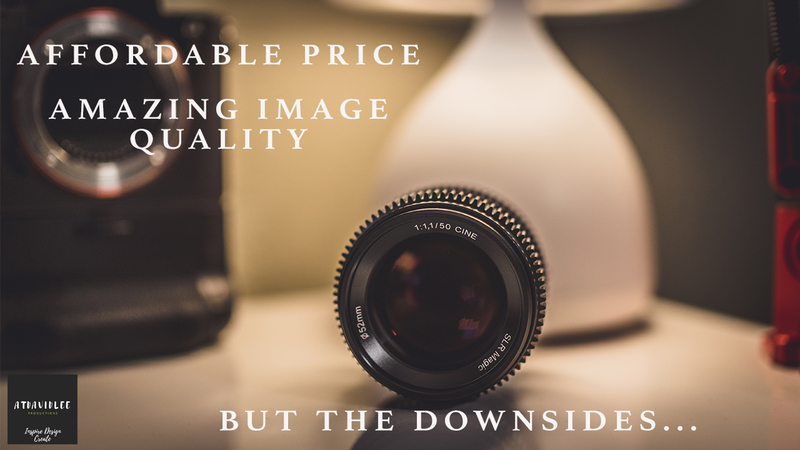 Most of the reviews of this lens have been very negative as it suffers from all of the quarks (chromatic abberation, coma, vignette, distortion etc) that you would typically see from vintage lenses. Yet, it’s those same quarks coupled with the F1.1 aperture that give this lens it’s own characteristics that make it unique and special. So if you’re looking for one of the best low light lenses for Sony E Mount and honestly, one of the most rewarding budget cinema lenses for sony mirrorless cameras, then I highly recommend you check out this review from start to finish.